(VOVWORLD) - War veteran Lam Van Bang of Nam Trieu commune, Hanoi, is known for his great contribution to the community. 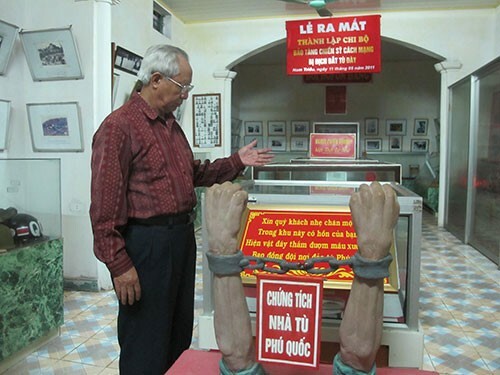 Bang was a prisoner of war held in the notorious Phu Quoc prison. Since the war, the veteran has worked hard to honor his fallen comrades. War veteran Lam Van Bang of Nam Trieu commune, Hanoi. Born in 1943, Lam Van Bang joined the army in 1965 and was later captured and imprisoned. In 1973, Bang was freed under the Paris Agreement. He said: “I fought in the fierce battles in Tay Ninh and Binh Duong province where I saw many of my comrades fall. In the 1968 Spring General Offensive and Uprising, I took part in the battle for Sai Gon and was captured and imprisoned by the enemy in Bien Hoa prison, then moved to Phu Quoc prison for more than 4 years”. Since returning from the war, veteran Lam Van Bang has searched for war remnants as a tribute to his comrades. After years of collecting, Bang dedicated 2,000 square meters of his family’s land to build a museum to display war memorabilia. The museum honoring imprisoned revolutionary soldiers made its debut in October, 2006. It now contains approximately 4,000 objects organized in 10 themes. 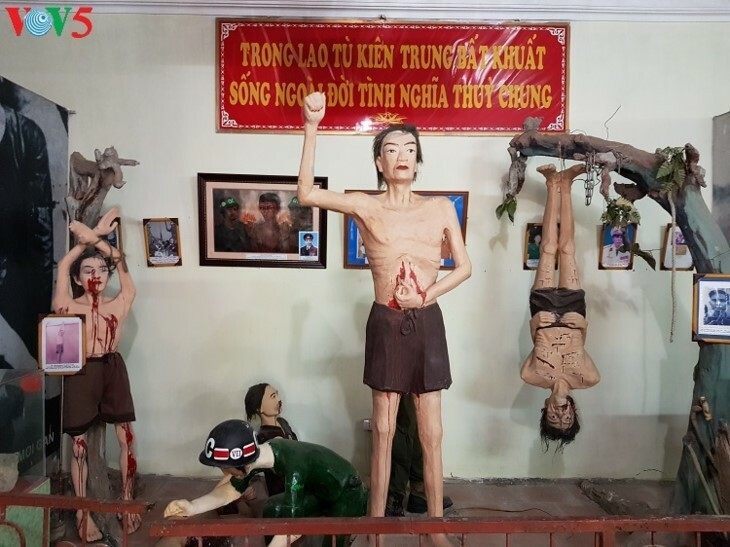 The museum has welcomed thousands of visitors and become a place to educate the younger generation about Vietnam’s revolutionary tradition. Mr. Kieu Van Uych, deputy director of the museum, said: “The museum was visited by former State President Truong Tan Sang 13 times. 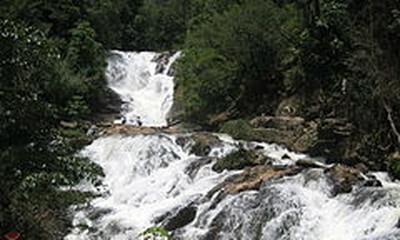 It attracts a lot of visitors, especially on the occasion of War Invalids’ and Martyrs’ Day on July 27”. Dozens of war veterans and prisoners have worked for the museum as volunteers. “After visiting the museum, I was so moved by the great sacrifice of the revolutionary soldiers that I decided to work here to pay my own tribute to the fallen soldiers,” said volunteer Dong Thi Hop. At the age of 70, Mr. Bang is still active in community work. He said: “We raise funds to build houses for families of war martyrs and often visit Vietnamese heroic mothers. Those activities are done to honor my fallen comrades, uphold the torch of revolution, and pass it onto the younger generations”. Lam Van Bang received the title “Outstanding citizen of Hanoi” in 2014 and was one of 70 outstanding individuals honored on the occasion of the 70th anniversary of President Ho Chi Minh’s call for patriotic emulation.